What a deal!! 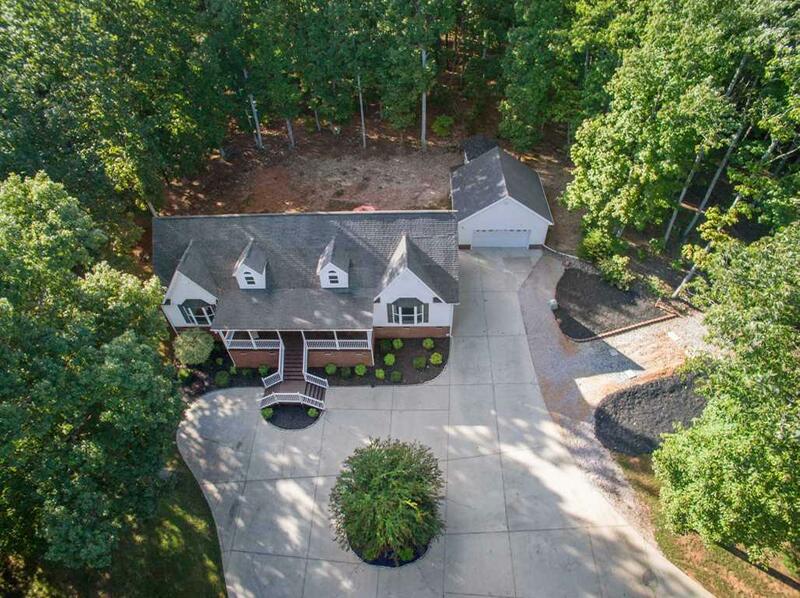 A great home for a large family and entertaining! 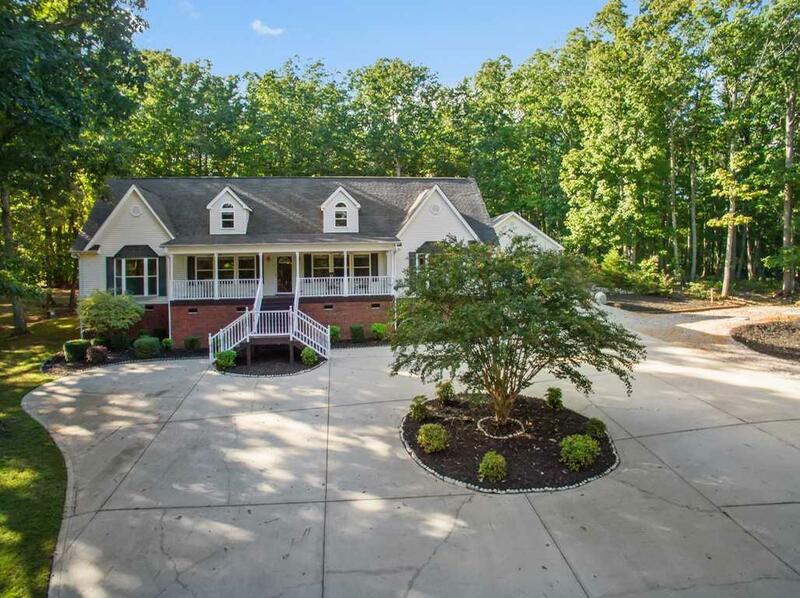 !Over 3100sqft on 1.4 ac wooded tract near Lake Wylie. 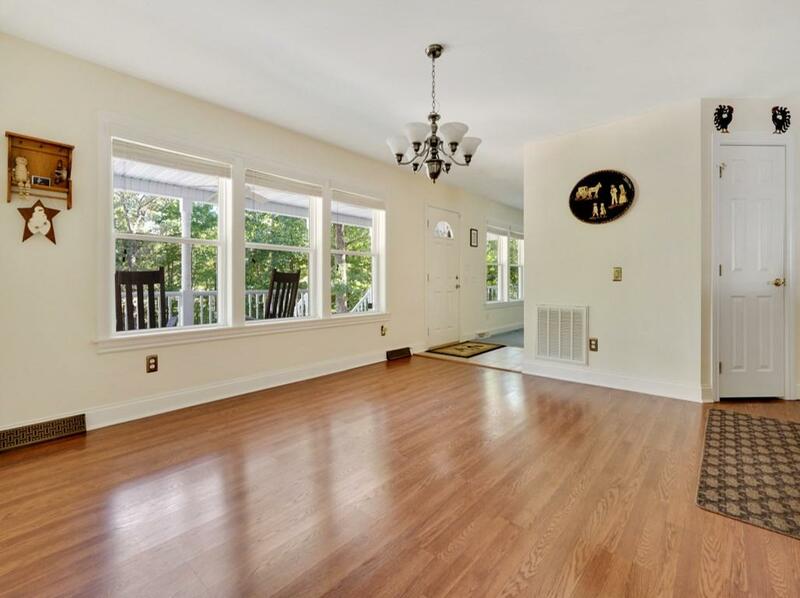 5 Bedrooms, 3 full baths, new paint. 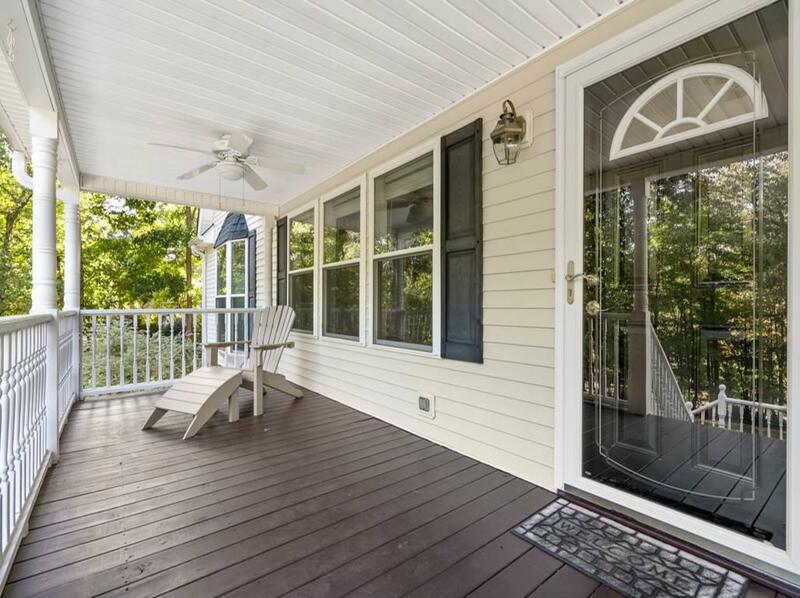 large deck and country front porch! 2 bedrooms and a bonus upstairs. Detached garage and plenty of parking. Make your appointment today! Listing provided courtesy of S. Tracy Ferguson, Iii of Re/Max Lakes & Land, Inc.